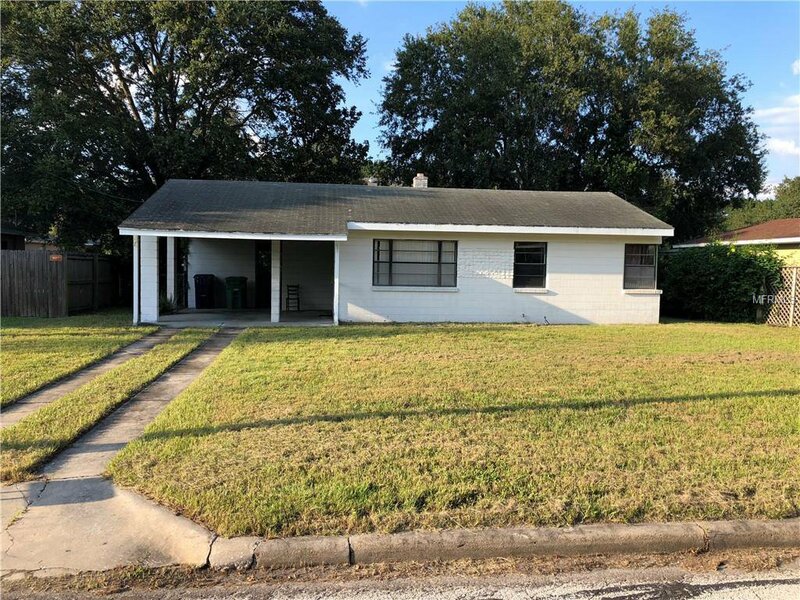 Build your dream home on this large 66 X 120 lot that is perfectly located within South Tampa and the highly desirable Plant High School District! Listing courtesy of INSTA REAL ESTATE SOLUTIONS. Selling Office: COURTER REALTY, INC..